Ensure that your agency’s message is heard loud and clear in virtually any life-threatening or non-emergency application by project voice (live or recorded) or piercing alert tones at sound pressure levels up to 144dB with remarkable clarity to distances of nearly 1/2 mile (750m) away! 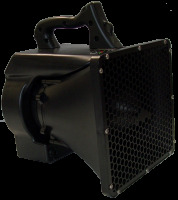 When set at full volume the Max-Out™ Portable Acoustic Hailer is able to project voice (live or recorded) or piercing alert tones at sound pressure levels up to 144dB with remarkable clarity to distances of nearly 1/2 mile (750m) away! NOTE: Gunshots produce sound pressure levels of approx. 140dB. The Max-Out™ Portable Acoustic Hailer is equipped with a 3.5mm (1/8”) Line Input Jack which allows the device to be connected to and project audio from virtually and external, amplified sound source such as a digital voice recorder containing pre-recorded messages or commands. The Line Input Jack may also be used to allow for the Max-Out™ Portable Acoustic Hailer to be operated at a distance from a smart phone running a proprietary app that is available for free download. 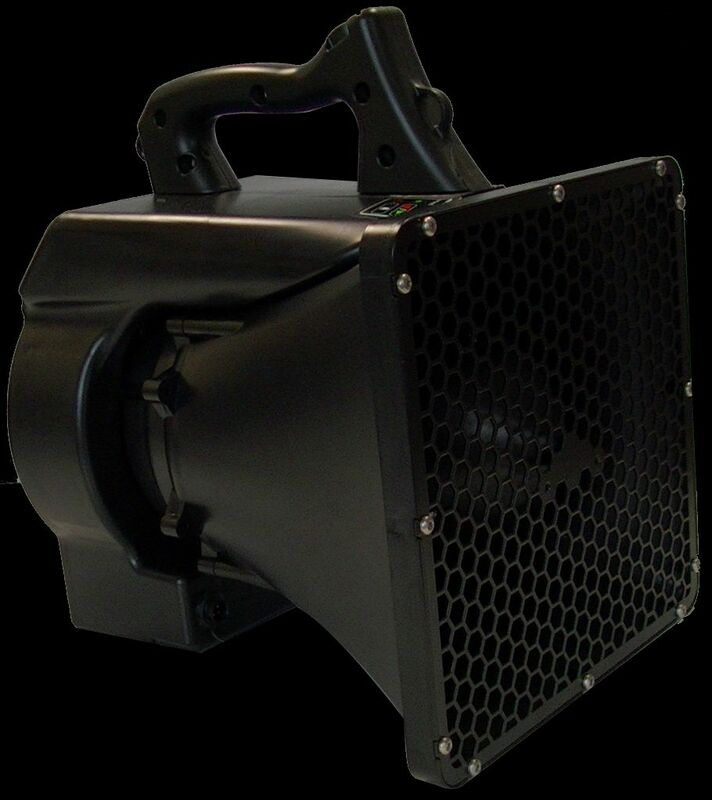 Many of the features and specifications of the Max-Out™ Portable Acoustic Hailer meet and/or exceed those of other professional law enforcement military grade acoustic hailing devices, but it is nearly 3X less expensive! For additional information, please download the literature file below or contact us directly at 800-873-2872. Max-Out Portable Acoustic Hailer Hard-Shell Transport/Storage Case featuring Retractable Handle, Wheels and Custom Foam Inserts. NOTE: Exterior Dimensions (lxwxd) 24.6 X 19.7 X 14.4" (62.5 X 50.0 X 36.6cm) and Weighs 23.4 lbs (10.6kg). There are no related items present.